Bitkub officially listed Tether for THB/USDT trading pair. You can check the current market price here. Tether deposit transactions started at 16/11/2018, 11.00 A.M.
Tether buy, sell, and withdrawal transactions started at 20/11/2018, 10.00 A.M. Warning: Your Bitkub Tether address is only for Tether deposits. Do not attempt to send other coins. Other coins sent here will be lost and will not be recovered or canceled. This reminder applies if you wish to send Tether outside of your Bitkub wallet. Cryptocurrency investments is a high-risk investment. Please invest wisely. 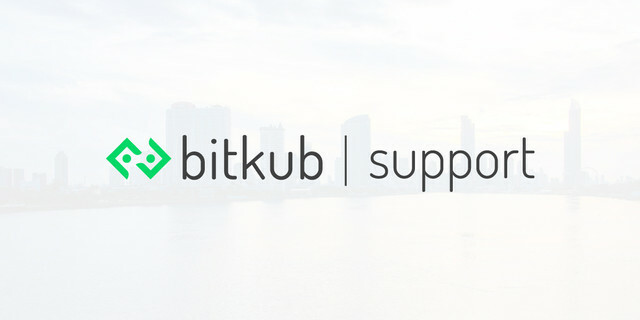 Bitkub will list quality coins, but Bitkub will not be liable for any loss of your investment.